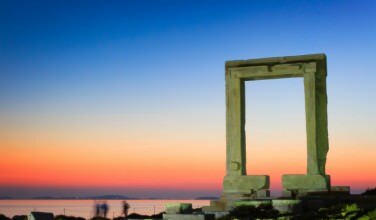 While on the Greek island of Crete, you can’t help but notice the various cultural influences that are a part of the island. If you look closely, you can see that every civilization that has had a presence on the island. The city of Chania, for example, has influences from the Ottomans, Venetians, and more, and this is all while still maintaining a distinctly Greek feel. After all, no matter who has occupied Crete, they’ve always remained true to themselves. The island of Crete is so big, that you can spend a lot of time here and still feel like you haven’t scratched the surface. Chania is located on the western side of the island and it is a roughly two hour drive from the airport in Heraklion. You can also take a ferry to the island, and there are some ferries that come into the Chania area from other places in Greece. Chania is one of the bigger cities on the island and it is also in a picturesque and scenic area. Most people who stay in or near Chania tend to focus their trip on this area of Crete since there is so much to see. While visiting Chania, you should consider heading to the southwest of the city so that you can visit the Frangokastello Fortress. 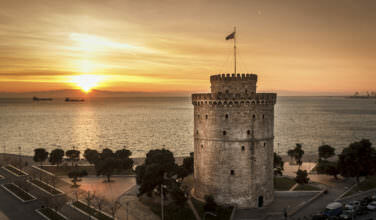 This is an example of a fortress that was built by the Venetians after they had conquered the island of Crete. There are several examples of Venetian fortresses like this scattered throughout the island but this is one of those that is fairly well preserved, which makes for an entertaining visit. The Venetians used it as a military base. It also protected this part of the island from attackers. It is definitely a site that is rich in history and completely worth doing. You can always drive to the fortress to check it out no matter where you are staying on the island. It is also possible to take a taxi or check public transportation schedules for the best option. You can also tie it into a guided tour. While at the castle, you will want to book a tour so that you can learn about the history. However, if you don’t have time to do that, you can always look around on your own. Once you are done exploring the castle, the rest of the countryside nearby is also worth exploring. 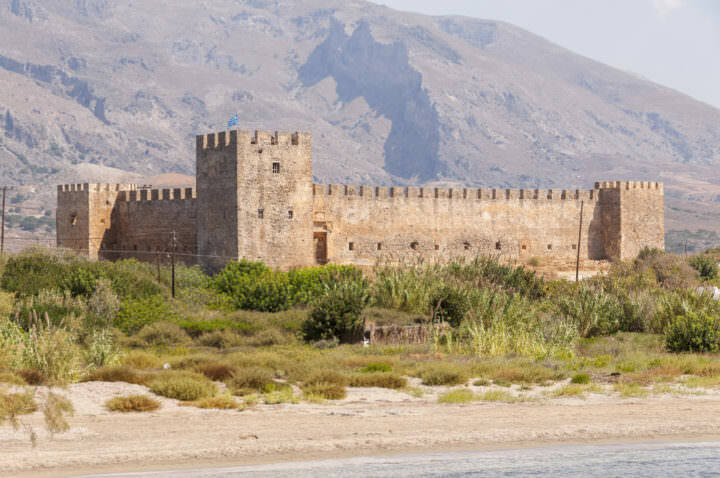 This part of Crete is picturesque and the fortress itself is right on the beach. Spend time enjoying the beach, eat a great meal, and enjoy the area as a whole before you go home.